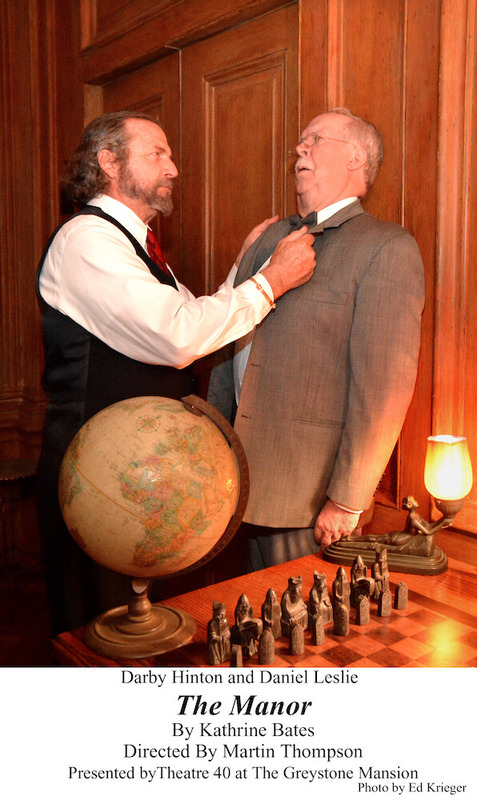 Back for a 17th “sell-out” year! 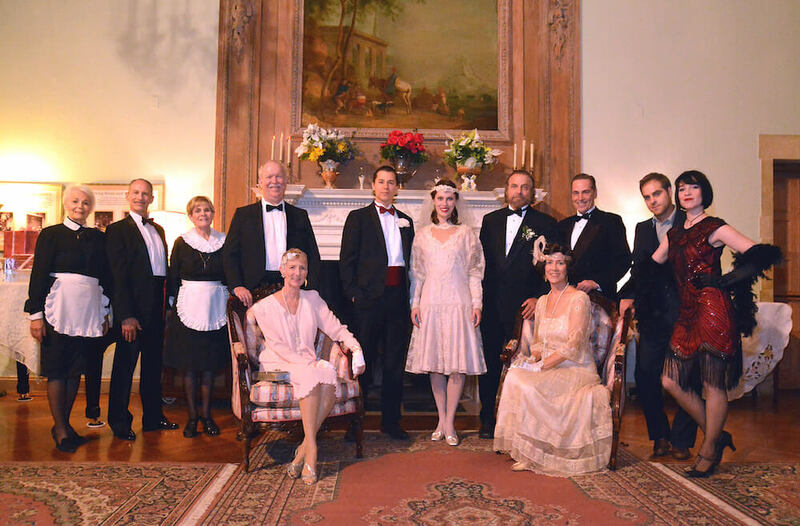 Everyone’s talking about it: Murder & Madness at Greystone Mansion! 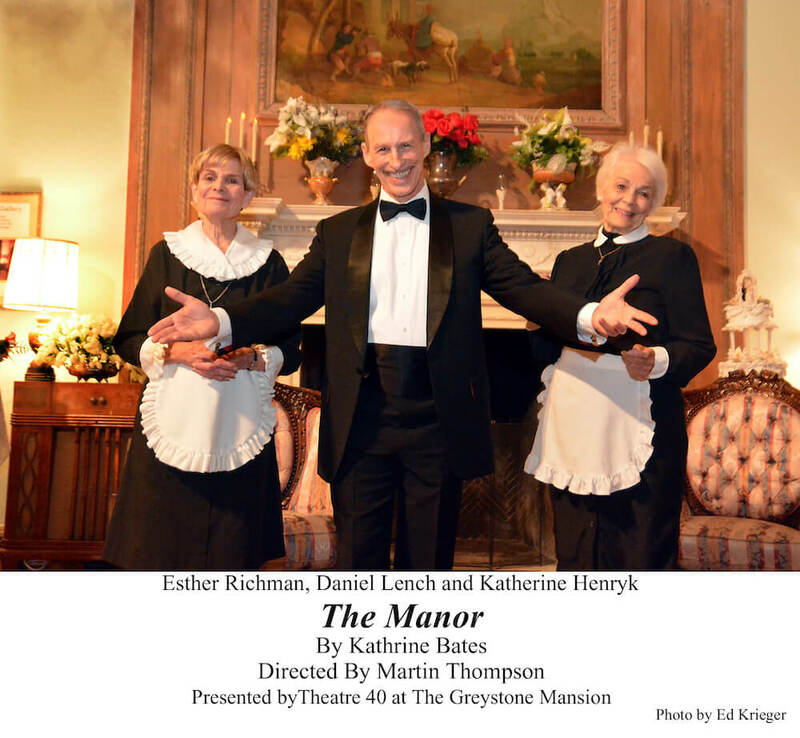 A sparkling fictionalized re-enactment of true events surrounding the Doheny family and the history of the Doheny Greystone Mansion. 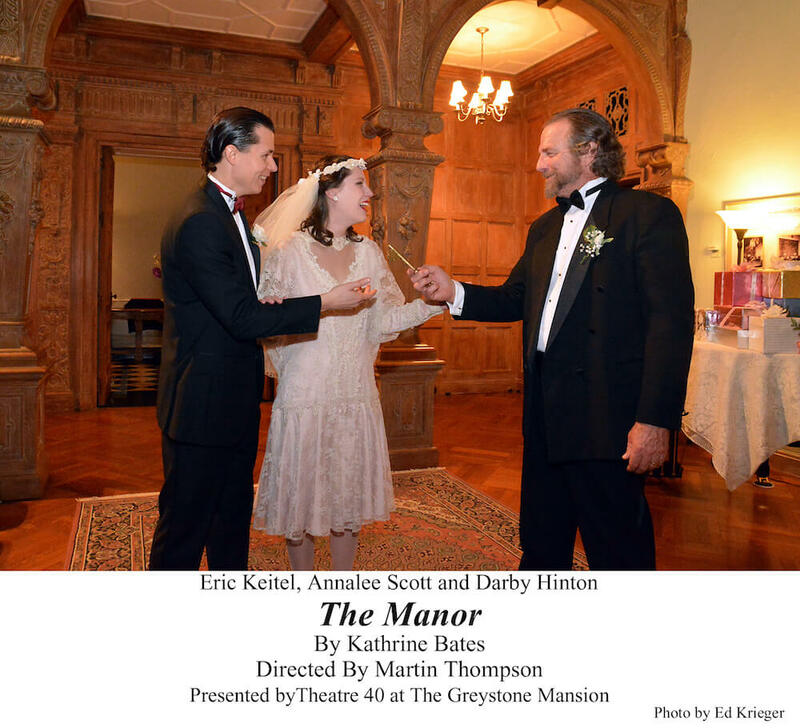 “The Manor” chronicles the triumphs and travails of the prominent MacAlister family during the 1920s as they ride the tide of good fortune. 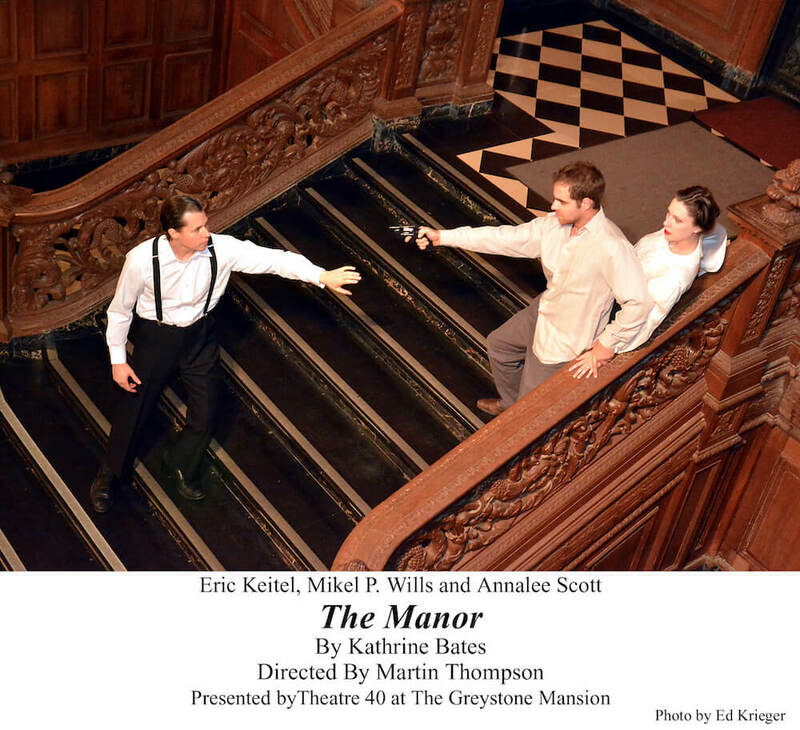 Spurred by legends of ghostly wanderings, costumed performers inhabit the Mansion’s opulent rooms and roam its cavernous, echoing hallways to weave a tale that begins euphorically with the promise of a splendid future, but an involvement in a political scandal sparks a downward spiral that ends in a senseless tragedy. 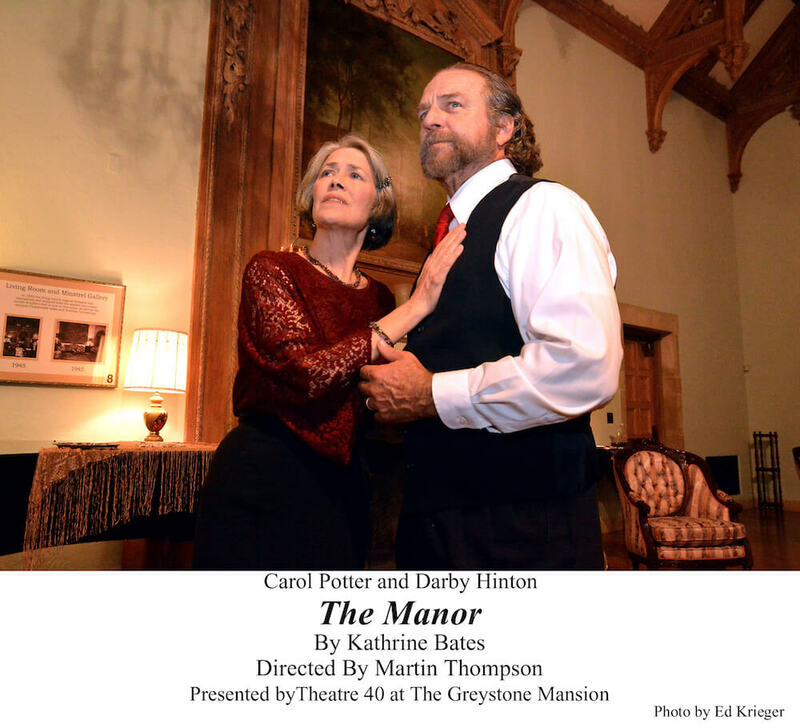 Follow actors through “The Manor” and witness the true events inside this spectacular landmark where they actually took place. 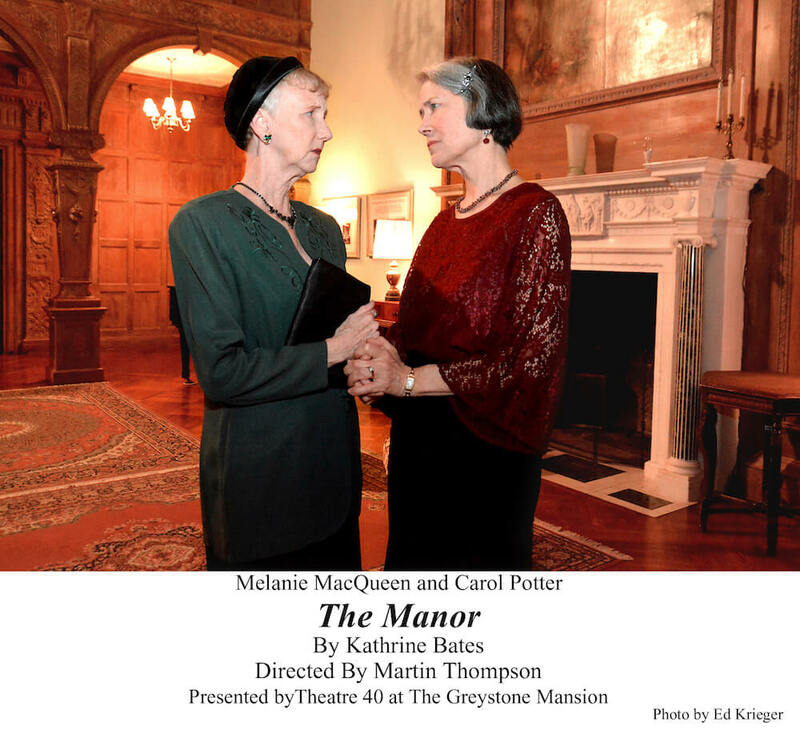 Evenings are magical at Greystone. Incredible views of the city.